Our owner, Adam Taft, began to sell import performance parts out of the office of his parent's architectural business located in a small house in Beaverton, OR. Friends would ask for Adam, and he would roll out a baker's rack which contained all his inventory. Adam leaves his parent's house and rents a small retail space in an industrial park. For the first time the company has additional employees and inventory. 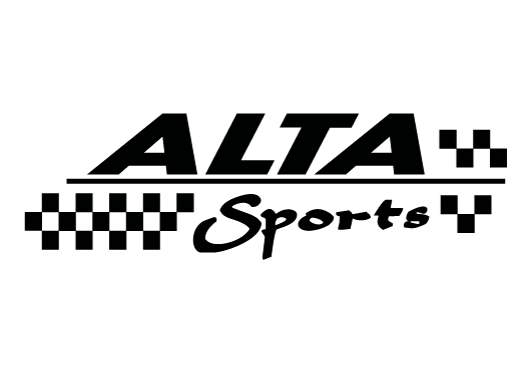 ALTA Sports becomes the premiere Honda tuning and aftermarket specialist in the Portland area. With the Honda market had becoming over saturated with parts we started to carry aftermarket Subaru products. Subaru products became so successful that we drop all other vehicle product lines. 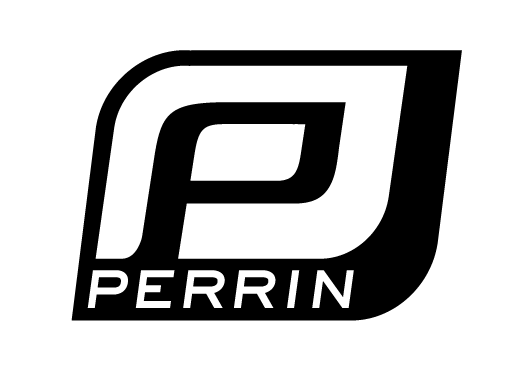 Jeff Perrin joins our staff as an installer/tech and we quietly began to manufacture a few Subaru parts under the PERRIN brand name. 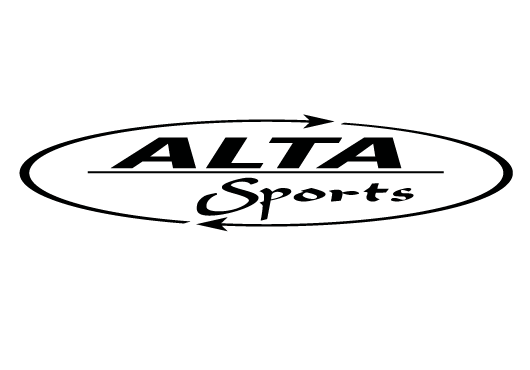 PERRIN and ALTA brand parts are selling like crazy. We are once again in search of a larger warehouse space. New vehicle lines like the EVO and Scion are added to PERRIN. We also bought a massive 2 car stacker trailer and hauler to visit car shows around the country and we purchased our first forklift. Purchased a 25,000 sq/ft facility in Hillsboro, Oregon. With room to grow, we could now increase production and add more office staff. For the first time since we began manufacturing, we had a real showroom for local customers to see our products. Dyno testing and tuning are brought in house. East and West Coast distribution are added to our wholesale network. Dedicated Sales, R&D, Marketing, Shipping & Receiving, Production teams, and printing are all expanded. This year sees in-house CNC machining added for many of our products. 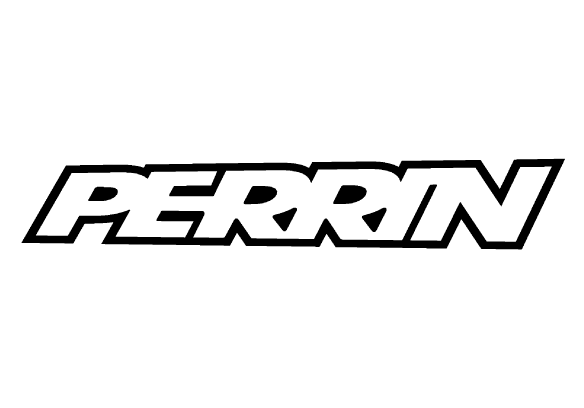 Combining our largest staffing ever and the largest website build with the latest mobile optimization, gives PERRIN Performance the boost needed for 2018 and beyond!